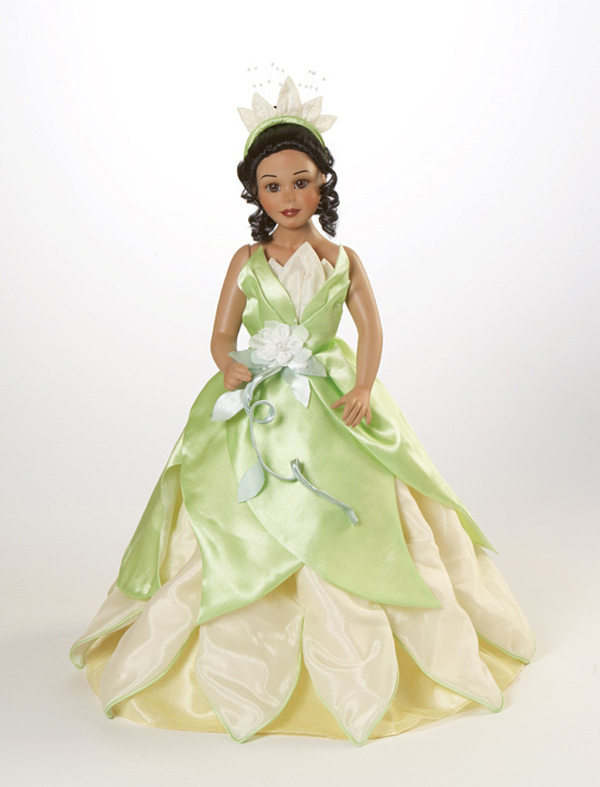 Marie Osmond is an Entertainer and Doll Designer who made the Disney-inspired Princess and the Frog doll. Michelle: This year the Resort is celebrating the memories that guests make on trips to the Resort, and we’re asking guests to share these memories in the form of photos and videos. We have truly enjoyed having your family visit the resort on many occasions. Can you share with us one of your favorite experiences or memories? Michelle: You’ve been considered one of the top doll designers in the industry for almost 20 years. When did you first start to design for Disney? And while we’re on the subject, what has been your favorite doll, and why? Michelle: Not only do you create exquisite dolls for collectors worldwide, but you have also collaborated with Disney on Disney Theme Park exclusive dolls such as your newest release inspired by Princess and the Frog. Where do you draw inspiration to create your Disney-themed dolls and what can you tell us about this newest doll that makes it so special? Michelle: I’m sure our Disney Parks Blog fans look forward to seeing what’s next on the horizon from you. Without giving too much away, can you give us a glimpse into what we can expect to see in the future?